Ensuring passive safety by providing emergency exits in commercial and residential buildings is becoming more and more important each year. 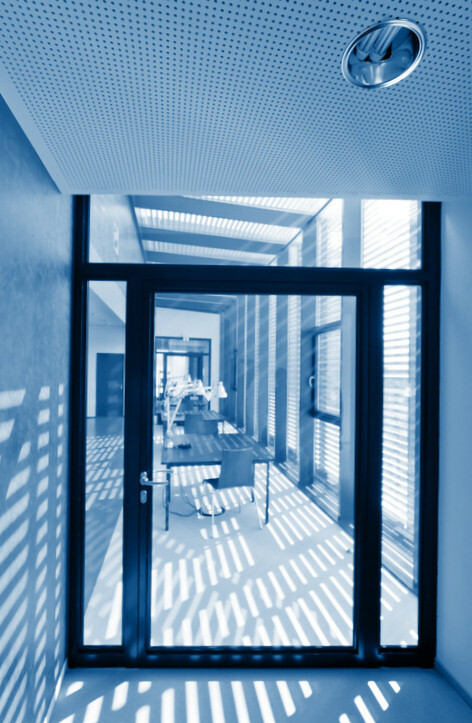 Almost every newly built or renovated building is equipped with permanent fireproof screens or those that can be opened. Since people’s health and even lives can depend on their efficiency, their high quality is vital. Every fireproof joinery producer must have a licence enabling them to manufacture doors based on very strict and expensive test results. For many years, our company has been offering aluminium profile joinery of EI30, EI60 and EI120 fire resistance class. 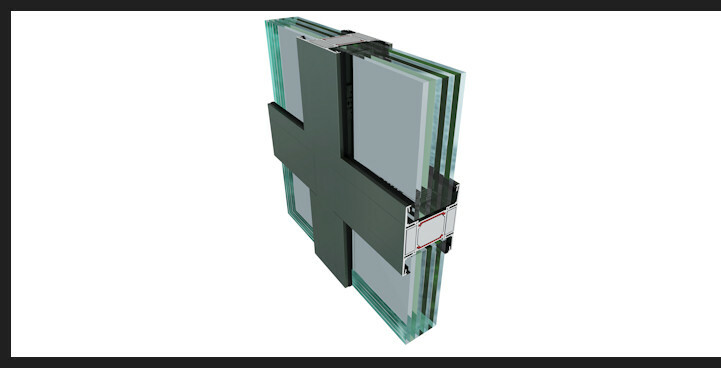 We can produce doors and walls made of glass or full (filled with non-transparent panels or RAL pallet coloured steel sheet with a core and a fire-proof insulation) of the maximum approved sizes.